Three women artists mix their voices and instruments to share experiences and sensibilities on stage. Their different ways of living the blues are gathered in a concert to make the audience enjoy the magic of roots' music. Big Mama Montse & 30's Band is a solid blues band with a highly experienced musicianship gained from many years of playing. Big Mama Montse has gigged mainly in Spain but also in Europe, and her charisma and voice has burned up stages across Europe and beyond. As a singer and songwriter she came into the spotlight on 1988 at legendary Cova del Drac in Barcelona, and for about 30 years she has toured with the best musicians in Spain. Big Mama Montse's talent and infectious joy on stage wins new followers wherever she plays. Her deep emotional blues use to end up with a party and a celebration, by pulling people to dance on the floor. A voice, a guitar, a piano and a groovy drums&bass to express her passion for blues and roots music. Now, Big Mama Montse celebrates her 30th birthday on the blues by singing and celebrating her happiness. She will show her artistry on a festive tour surrounded by good friends to express that the blues can also be joyful music. After 30 years of performances that included some prestigious jazz and blues festivals, Big Mama Montse is at the peak of her career, which will be commemorated with a new tour. Big Mama Montse & 30's Band are ready for the show! Since the early twentieth century women have played an important role to spread the blues, as chroniclers of their time and with a great creativity. The Ladies of Classic Blues showed their feelings in the form of songs. 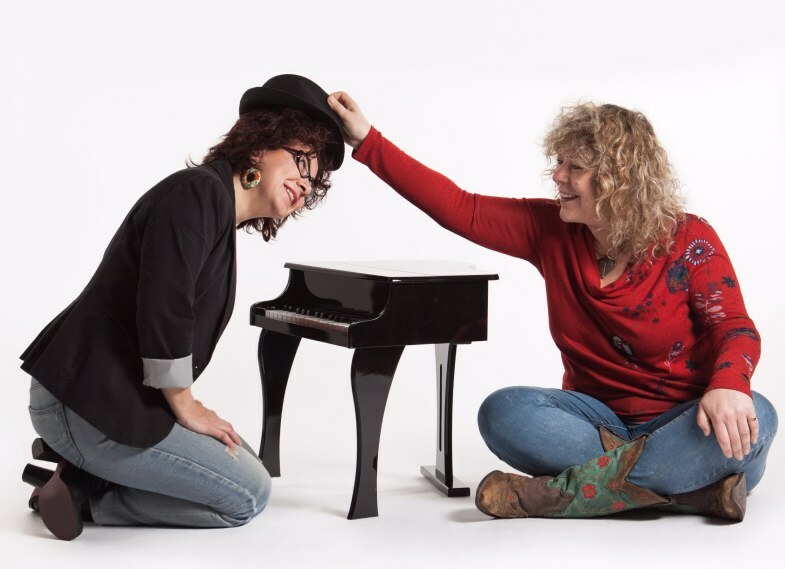 In a duo concert, Big Mama Montse on vocals and Sister Marion on piano, they make an approach to the sound of feminin blues. They tribute to the female voices that resonated with the message of a sometimes melancholic and intimate personal experience, or a joyful explossion of feelings. These contrasts can be heard on a live CD and also on their concerts in which both artists recreate the sound of the blues pioneers of the genre.